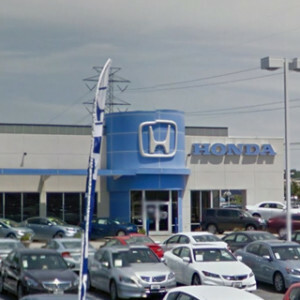 Hampton Roads drivers looking for the best family SUV options need to look in just one place: their nearby Honda dealership. 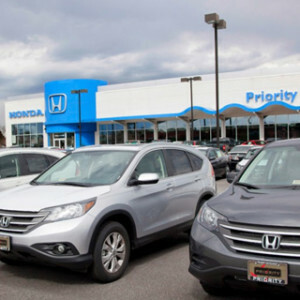 With three different crossovers to choose from, Honda has one of the most diverse selections of family SUVs available, and even though they seat anywhere from five to eight passengers, these vehicles handle as comfortably and easily as a midsize sedan—and all are available with all-wheel drive. 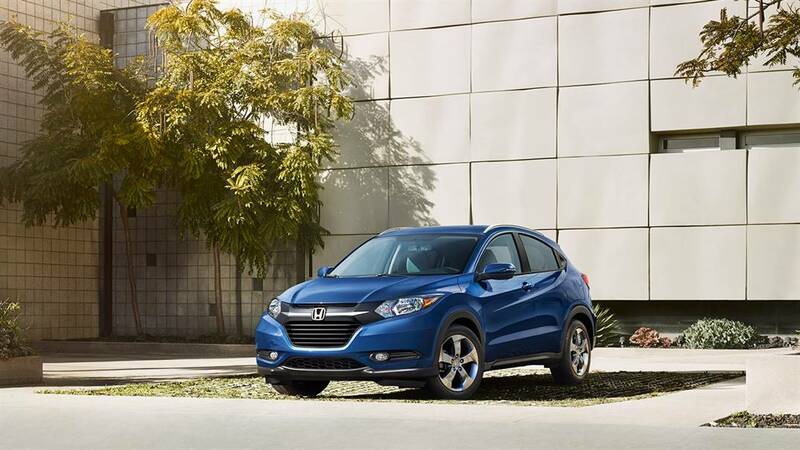 The newest and smallest of Honda’s crossover SUVs, the 2016 Honda HR-V debuted for this model year, and it’s built off of the sporty, city-car platform of the Honda Fit. The result is a small, fun family vehicle that seats up to five yet offers the ride height and spacious interior drivers expect from an SUV. It also has some of the latest amenities. Tech Features: Basic features on the HR-V include Bluetooth HandsFreeLink, a multi-angle rearview camera, a 5-inch LCD screen, and the Honda 60/40-split folding rear Magic Seat. 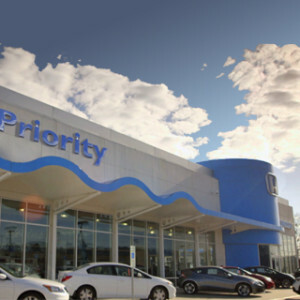 Upgrading to EX or EX-L trims adds on more in the way of technology, including a 7-inch Display Audio touchscreen as well as an available navigation system. 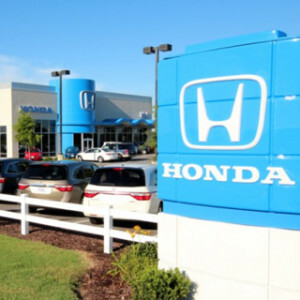 Energetic Engine: Each HR-V has a 1.8L 4-cylinder under the hood capable of 141 hp, and 2016 HR-V FWD models equipped with a CVT are rated at an EPA-estimated 35 highway mpg*—that’s the most efficient of Honda’s crossover vehicles. See how the 2016 Subaru Crosstrek mpg ratings compare. 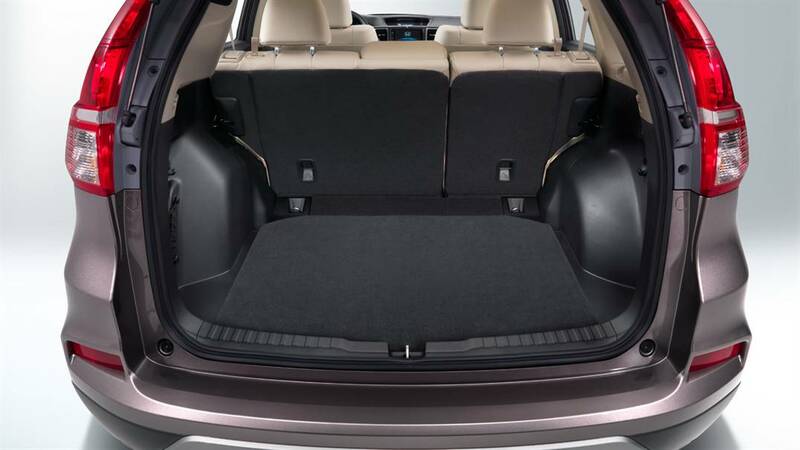 Cargo Space: The HR-V might look small, but with a cargo volume of as much as 24.3 cubic feet (expanding to 58.8 cubic feet), you’ll think Honda’s crossover is bigger on the inside. 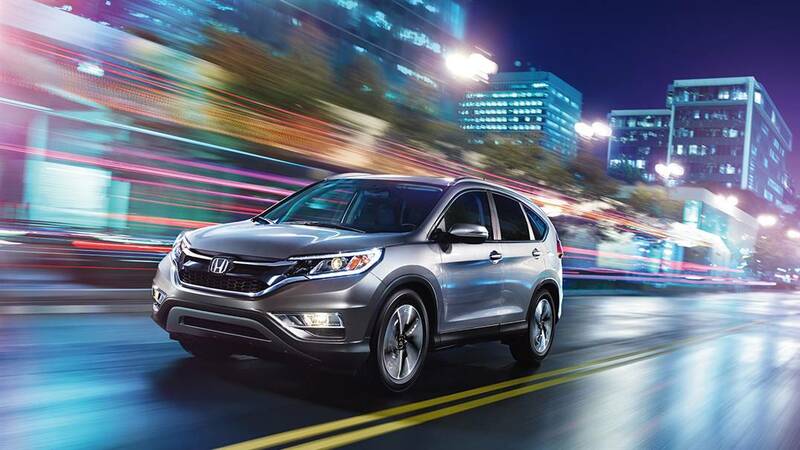 As a mid-range crossover, the 2016 Honda CR-V has been serving families well for years, offering much of the versatility of a larger vehicle with the convenience and affordability of a five-passenger SUV. 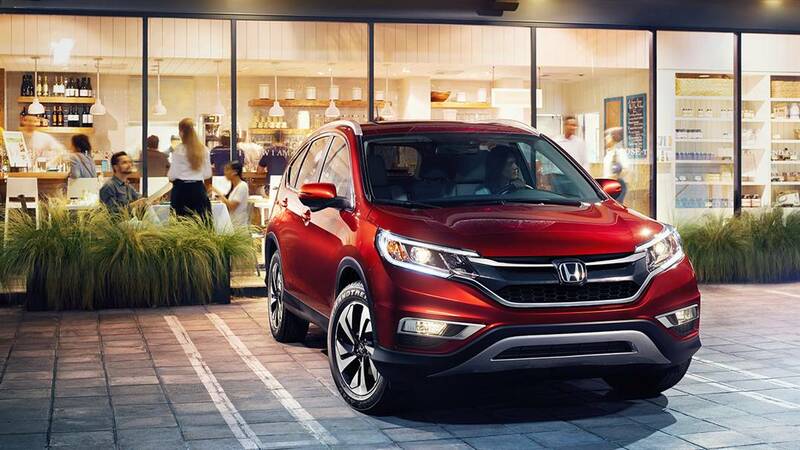 As one of Honda’s best family SUVs for years, the CR-V has a spacious cabin, seating up to five but giving everyone more room than the HR-V, and when it comes to amenities, you’ll find much of the same options as the Pilot, including the new Honda Sensing safety features. 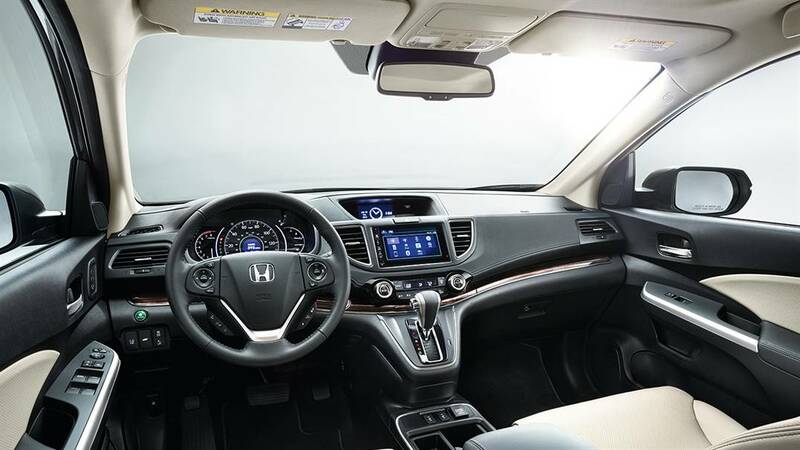 Advanced Amenities: Like the HR-V, the CR-V is equipped with modern technologies drivers expect, like Bluetooth and a multi-angle rearview camera. Upgrade options like navigation, leather upholstery, heated front seating, and more let you customize the CR-V across five trim levels. This level of customizability and technology has helped the 2016 CR-V residual value beat out many of its crossover competition. 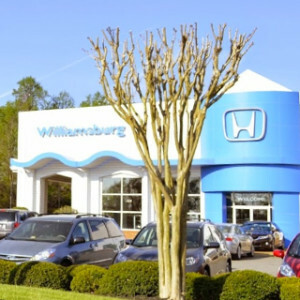 Efficient Engine: The CR-V offers an upgrade in size over the HR-V, and while that means a larger engine, it’s still one of the most efficient cars in its class. 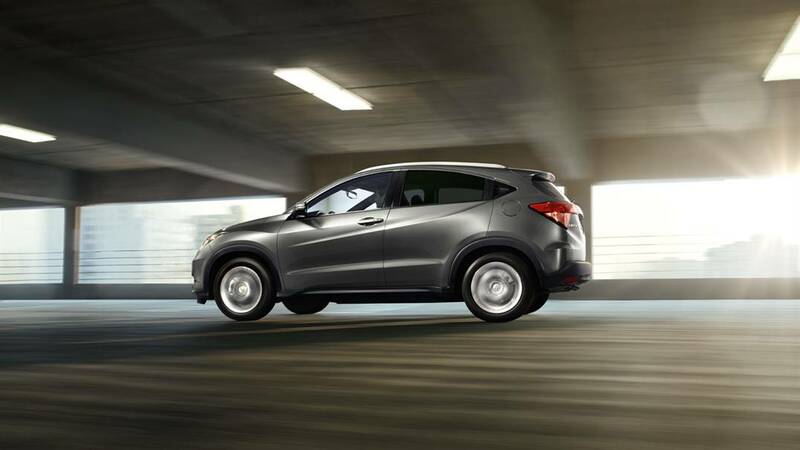 2016 CR-V FWD models have a 185-hp 2.4L 4-cylinder engine that earns an EPA-estimated 33 highway and 26 city mpg. * When properly equipped, the CR-V can even tow as much as 1,500 pounds. 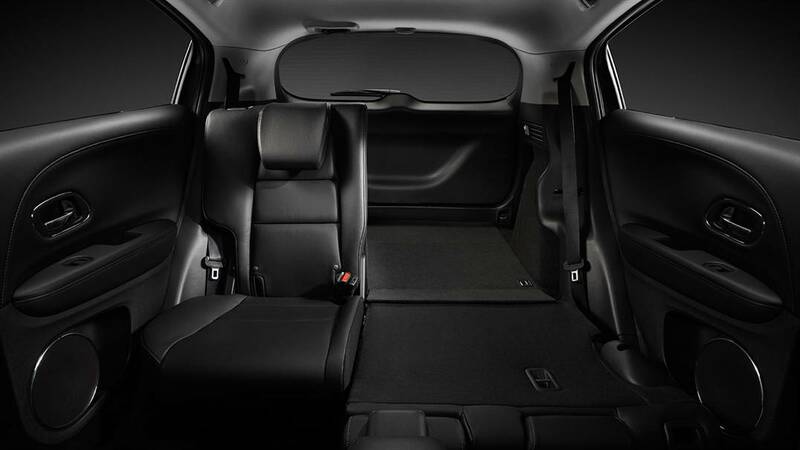 Storage Space: The standard cargo area holds 37.2 cubic feet of stuff, from groceries to backpacks to sports gear, but if you need more room, just fold part or all of the rear seat down for as much as 70.9 cubic feet of space. 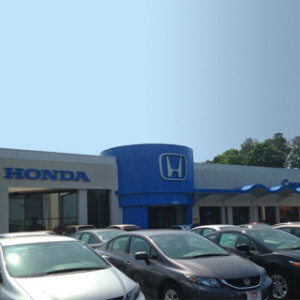 Safety Awards: The 2016 Honda CR-V has earned a 5-Star Overall Vehicle Safety Rating from the NHTSA,** and, when equipped with the Honda Sensing safety features, has taken home a 2016 Top Safety Pick+ award from the IIHS. 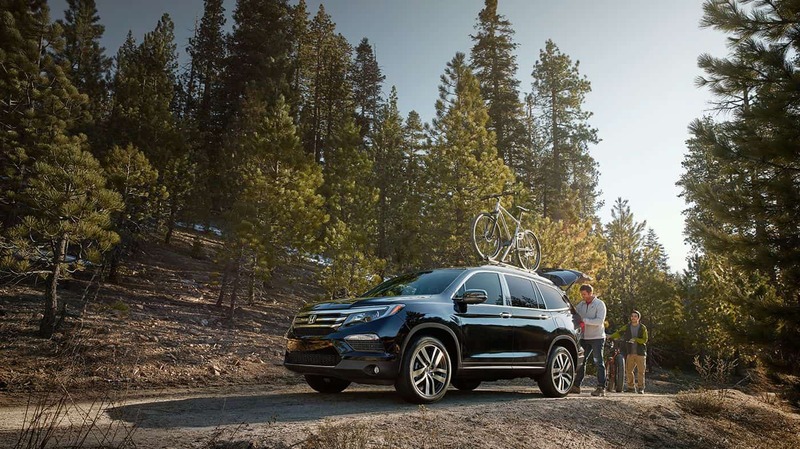 *** Features like Collision Mitigation Braking, Adaptive Cruise Control, and Lane Keeping Assist set the CR-V Touring apart from other crossovers. 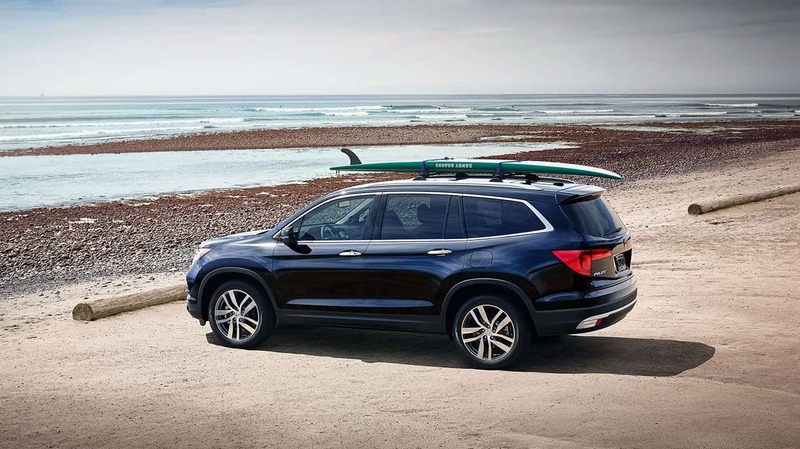 The largest of Honda’s SUVs, we think the 2016 Honda Pilot is also one of the most versatile, making it one of the best family SUVs for Hampton Roads drivers. With seating for up to eight, a powerful V6 engine, and five trim levels, there’s little this SUV can’t do. 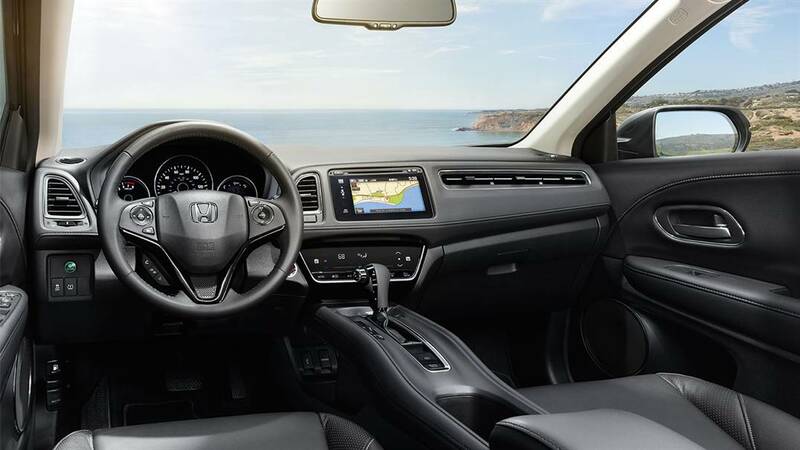 Advanced Tech: Each Pilot comes with advanced connectivity and safety features like the HR-V and CR-V before it, including Bluetooth, a touchscreen infotainment system, and a multi-angle rearview camera. Upgrades include a rear DVD entertainment system and satellite-linked navigation as well as classic luxury features. Spacious Interior: Whether you’re filling all of the seats or need room for large cargo, the Pilot has you covered. 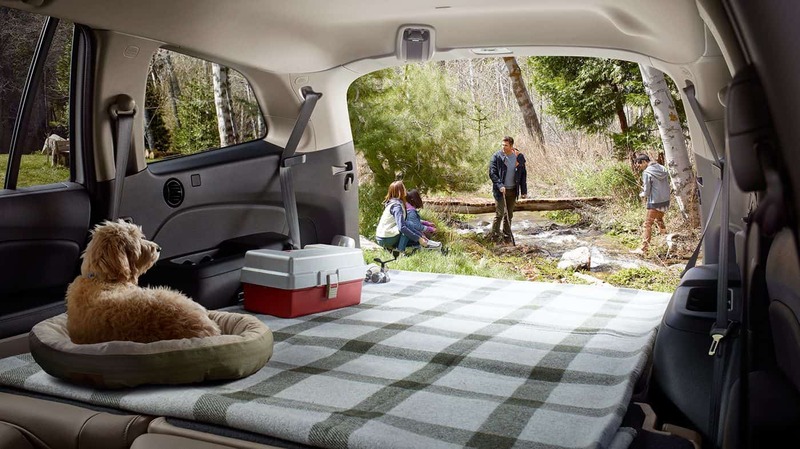 The standard cargo area has up to 18.5 cubic feet of space, but you can fold down seats in the third and second rows to expand to as much as 109.0 cubic feet. Passengers will enjoy a cabin that offers 152.9 cubic feet of space to stretch out and get comfortable in. See how the 2016 Pilot cargo volume compares to the competition. 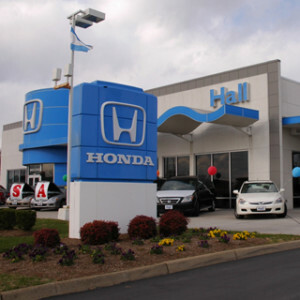 Now that you know a bit about what these Honda SUVs have to offer, we hope you see why we think they’re some of the best family SUVs in the Hampton Roads area. 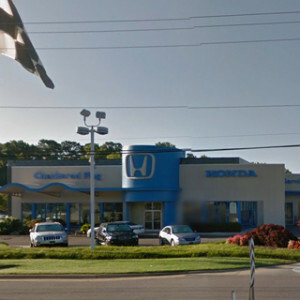 Visit a Hampton Roads Honda Dealer near you for a test drive.